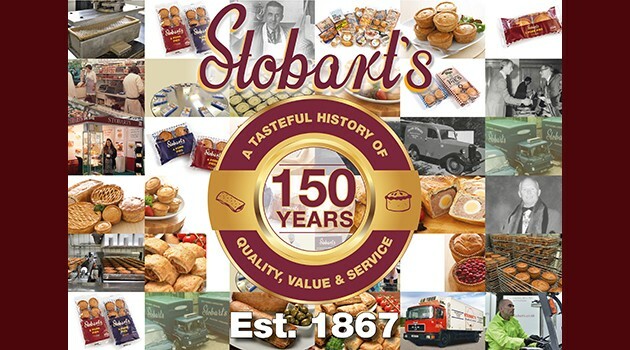 Stobarts is now in its 5th generation of ownership, employing 6th Generation family members and preparing for a year long celebration in 2017. Remaining true to our original values. Taste, Quality, Value & Service.